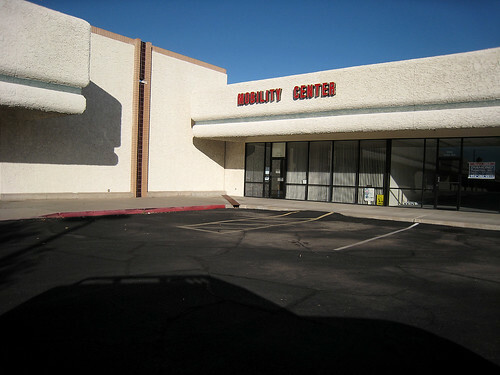 mobility center, originally uploaded by mannydiller. Once again Manny Diller brings the bleak suburban hell like no one else. Only because it makes you appreciate the mobility you already have.